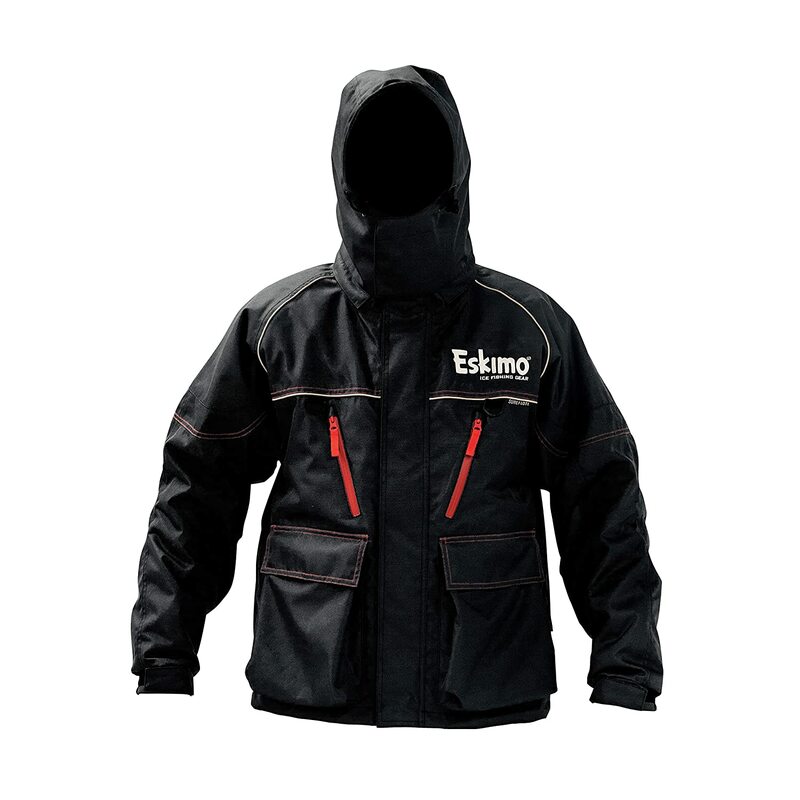 Hurry over to Amazon and check out the great prices on these Eskimo Lockout Bibs & Jackets. With the SureFlote Flotation Assist Technology this Ice Suit is perfect for late ice conditions or fishing on the open water during those poor-weather days. Gearing up for Spring? Check out more deals at LunkerDeals.com! Take advantage of this deal? Share it with your Friends by clicking the Facebook & Twitter Buttons Below! Posted on March 20, 2019 March 20, 2019 by IFDPosted in All Deals, Rods, Reels, & Tip UpsTagged 3255, boat seats, citadel, citadel 3255, flipover, Flipover Shelter, Frabill, frabill citadel, frabill citadel 3255, frabill flipover shelter, frabill ice shelter, frabill shelter, insulated shelter, side door, Thermal, thermal shelter.